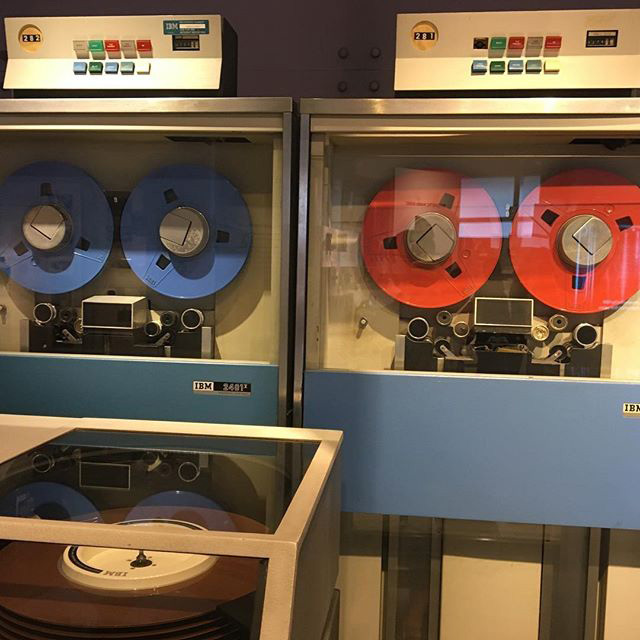 Here is a photo I found on Instagram of a Google branded IBM 2401 magnetic tape unit. These are old fashion storage devices from back in the 1964 era. Google of course added their color to them but they are really just for show. Each of these models, specifically designed for use on the IBM System/360, used a nine-track read/write head and had a single density of 800 bytes per inch. Any of these models could be attached to IBM System/360 through the 2803 or 2804 Tape Control. Previous story: Google: Still Feeling Lucky?